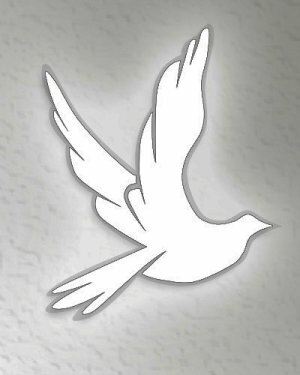 Karen Wright, 62, of Eldon, Missouri passed away Friday, October 26, 2018 at Good Shepherd Care Center in Versailles, Missouri. 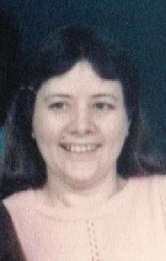 She was born January 3, 1956 in Fayette, Missouri the daughter of the late Harvey G. and Dorothy (Spencer) Wright. Numerous Nieces and Nephews including one nephew Kyle Kemp stationed in Iraq. Two sisters and one brother preceded her in death. She was employed as a Quality and Assurance clerk for Scholastic until retiring in October of 2000. Karen was a beloved sister, aunt and great aunt who will be dearly missed. Per her wishes, her body has been cremated and services are planned for a later date.